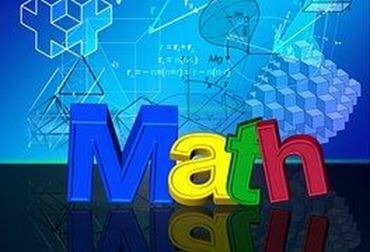 The SAMF serves as a national office for mathematics to promote the effective co-ordination, administration and advancement of mathematics in South Africa. Copyright © 2019 South African Mathematics Foundation. All rights reserved.